We already have Blue Star’s timetable for the whole year up to the end of October. 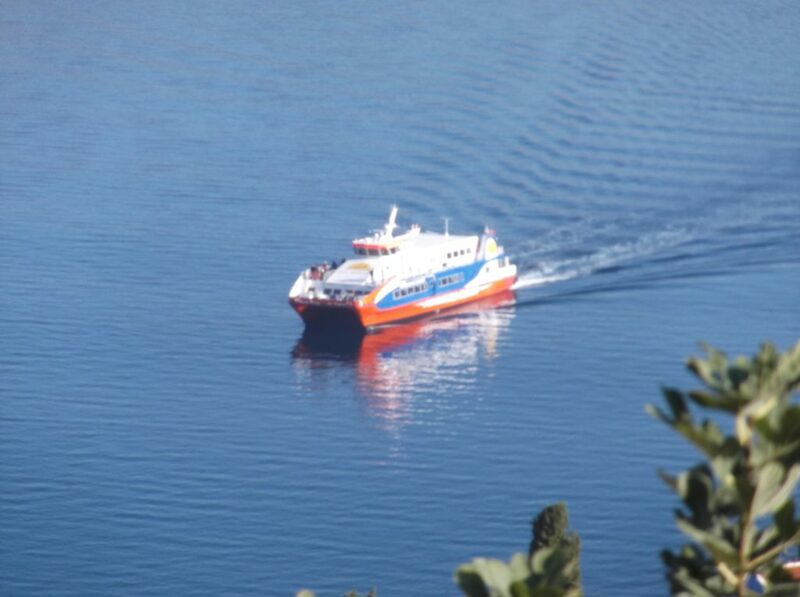 Yesterday Dodekanisos Seaways released their first batch of ferry timetables for the period after 31 March. These cover days up to 21 April 2019. As usual services build up slowly. In the first week things remain much as in the winter, except that the Wednesday Rhodes-Agathonisi (via Symi, Kos, Kalymnos, Leros and Lipsi) and return reappears. In the second and third weeks both catamarans are in service, and Symi gets daily 08:30 ferries as part of the traditional Patmos or Agathonisi journeys (with afternoon return sailings). At weekends there are also Rhodes-Panormitis-Symi-Rhodes sailings. Now we wait for the build up to Greek Easter in the week starting 22 April, followed by the May timetables and onwards.